There are 5 reviews of Gershwin. gershwin is a wonderful wee divertimento for a whimsical sunny day in any season. a whole basket of every citrus fruits all dolled up with mcg's special flava of incense is a concept that is surprisingly rare. 'of course' it has discreet projection and wussy longevity but it is such an unfailingly positive and lovingly crafted perfume, these performance issues are irrelevant to me. that's what 100ml bottles are for. uplifting stuff! Gershwin opens with an nice citrus and woody accord, with a few discreet spices (cloves) and prominent incense notes. This time, unlike in Exultat, the incense is a bit more plain and disappointingly close to Iso E synthetic linearity – not a resinous, balsamic and rich incense like I hoped, rather a cedar-like, sharp and "chemical" note (not bad itself, just a bit more generic and "easy"). However, around it some herbal notes develop, dry and Mediterranean, above all a pine-like note which I guess may be sycamore, a bit drier and less balsamic than pine. A rather simple, linear, dry fragrance, citrus on woody incense with a crunchy green bitter note: simple but fairly compelling, graceful, not dull, perhaps only a bit monotone after a while (longevity is delicate but persistent), and perhaps lacking a bit of "substance", although being pleasant and enjoyable. 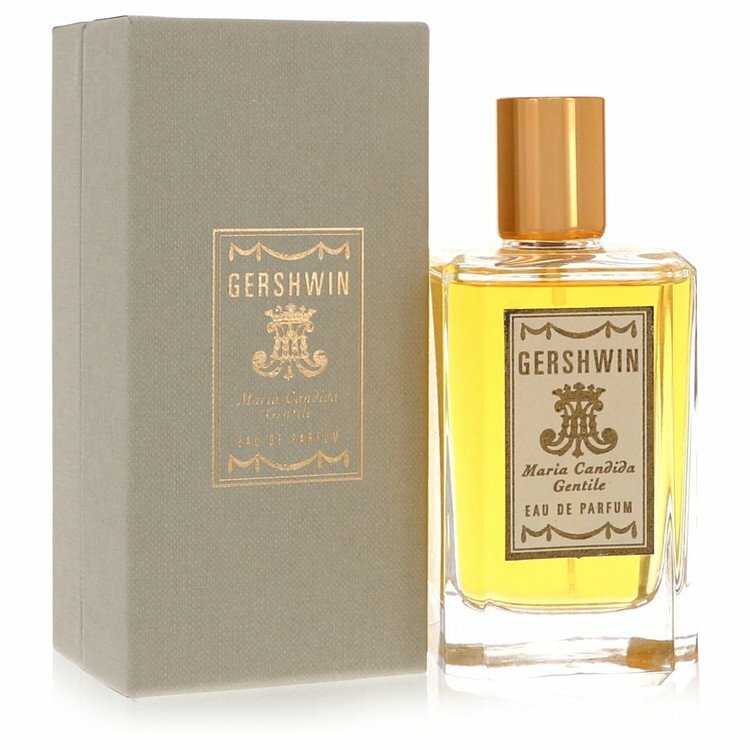 The first Gershwin's approach is literally intoxicating with a marvellous tart/green citrus, pepper (a huge amount), aromatic greens and cloves geyser. The latter are really powerful (almost heady a la Bay Rum by Geo F. Trumper) and perfectly permeated with pepper and citrus (especially lemon) in a sort of prickly bracing waterfall with an ostensible spicy oregano aroma. I detect till the end a huge amount of prickly cloves, water citrus and green aromatic patterns. In the final part of the trip the "liquid" side of the aroma is almost absorbed and a final almost mystic spices/frankincense accord a la 7 de Loewe jumps on the stage just surrounded by faint floral patterns, hints of greenness (a lingering simil-oregano green presence) and a secret touch of soothing balsams. The incensey presence gets gradually to "rise up" advancing slowly from the background. After a couple of hours the pepper/frankincense/cloves connection is mastering and dark with a smoky undertone, a lemon/oregano vibe and an almost liturgical aura. Extremely realistic, rural, almost crude concoction absolutely natural but not sufficiently textured and elegant for my full pleasure. Sillage and lasting power in the average. An increadibly delightful combo of green fizzy citruses and incense with peppery undertones on top. Sort of a modernized version of Czech & Speake Frankincense and Myrrh with a plethora of citruses enhancing the clean, waxy and lemony quality of the biblical resin. Maybe a tad too minimalistic yet nonetheless enjoyable. Very nice. Gershwin smells more like room fragrances or natural perfume oils than most commercial alcohol-based perfumes - dense, green and citrusy. There are no member images of Gershwin yet. Why not be the first?